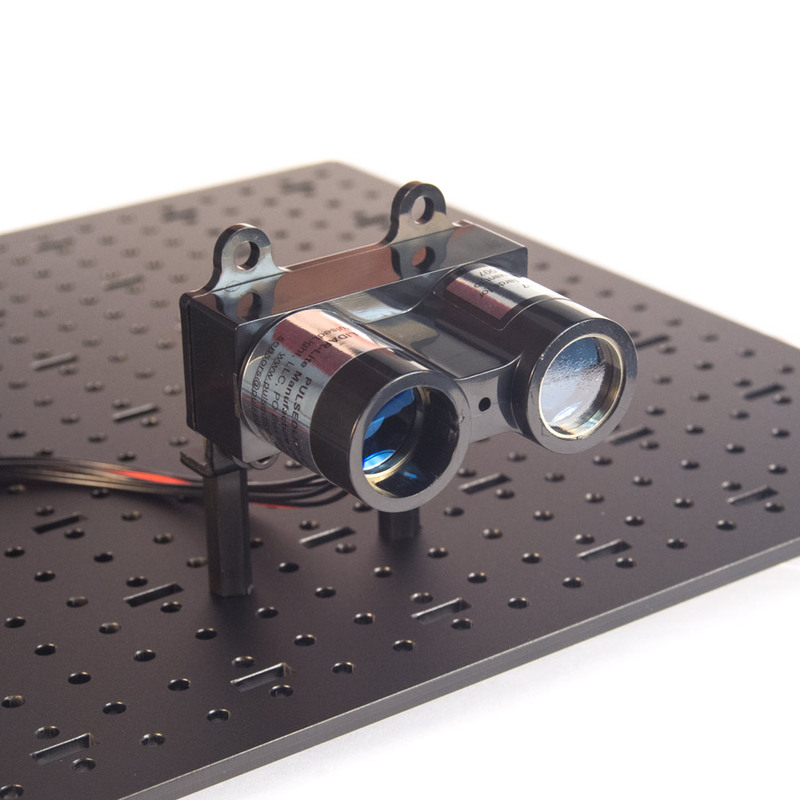 The LIDAR Lite Laser Module is a powerful sensor that allows you to measure distance, velocity and signal strength of cooperative and non cooperative targets at distances from zero to more than 40 meters with 2.5cm accuracy! 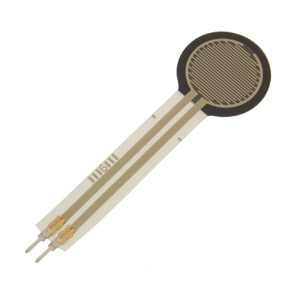 Data can be retrieved via I2C or PWM signal with an acquisition time of less than .02 seconds. 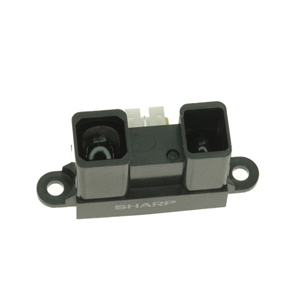 This sensor's cost size, and performance make it a great companion to any InterbotiX or RobotGeek Robot. 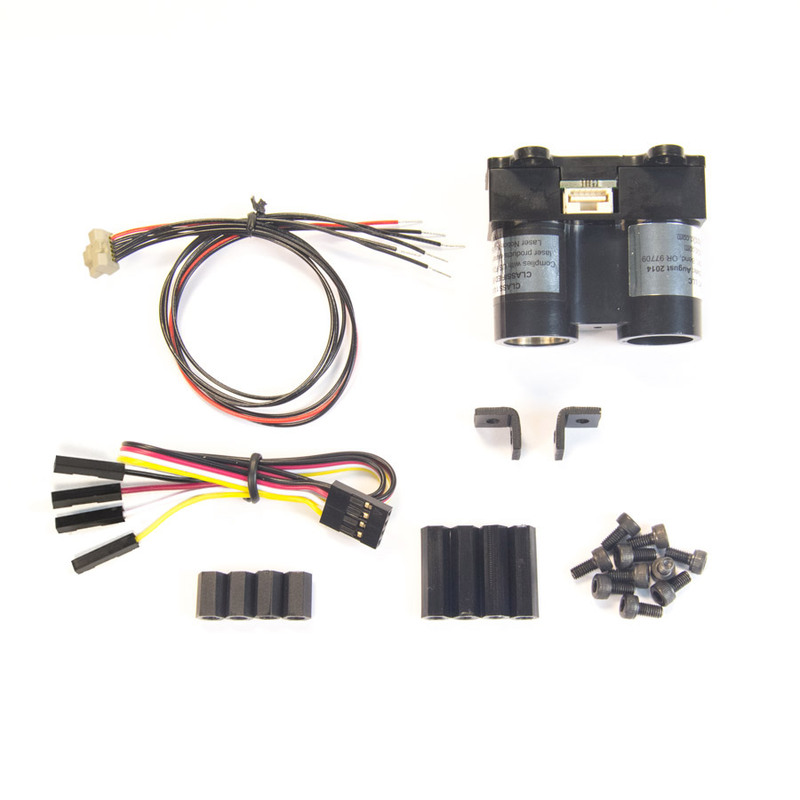 The LIDAR Lite can be interfaced with the Arduino Uno, Geekduino or ArbotiX easily - with only 4 wires you're robot will be able to get distance readings from the LIDAR Lite. 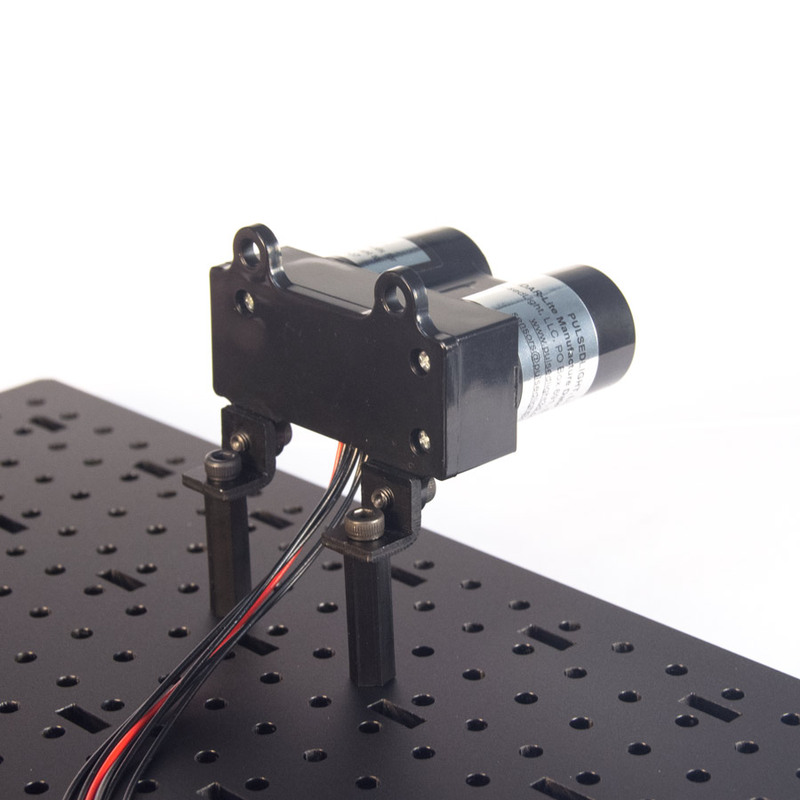 This sensor can help your robot with basic obstacle avoidance of even create a map of its environment, allowing its to move around unimpeded. 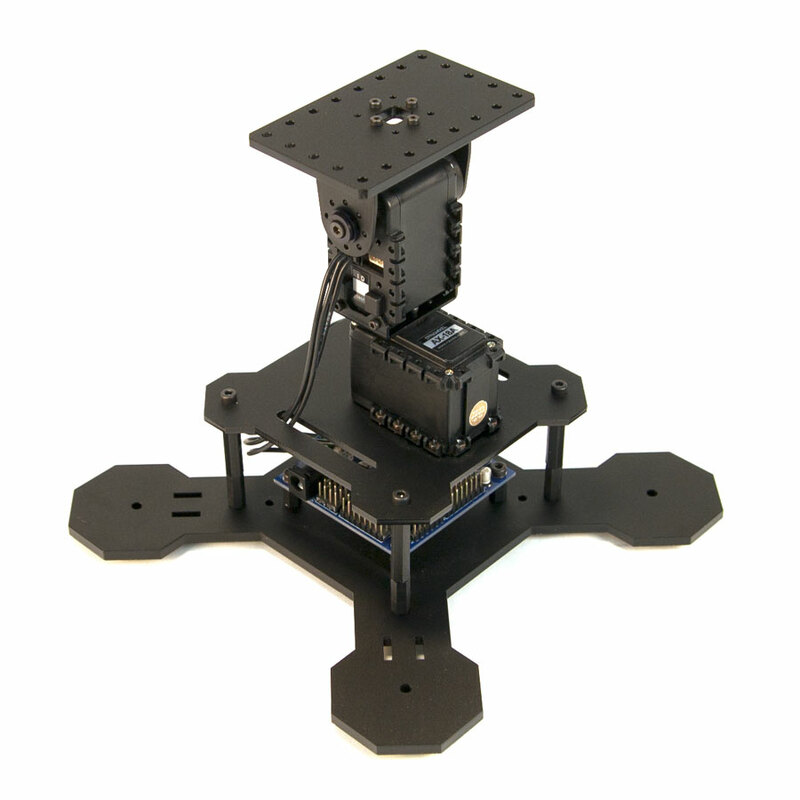 Trossen Robotics is also including the following hardware to help you integrate your LIDAR lite into your robot kit. 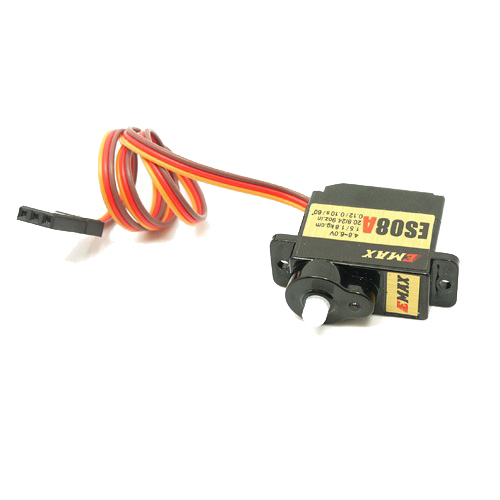 With a wide array of functions, this sensor has a large variety of applications, including drones, general robotics, industrial sensing and more.